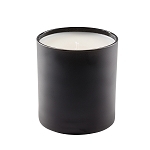 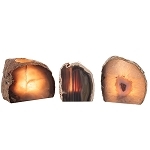 Wholesale black stands for pillar or ball candles. 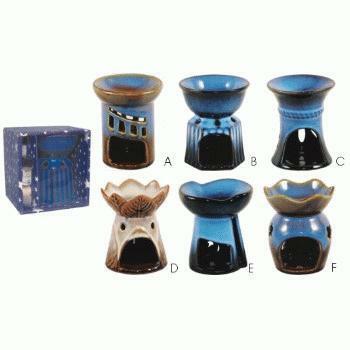 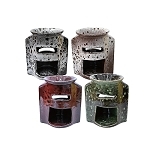 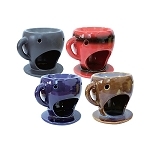 Cases includes 48 candle holders that stand almost 8 inches tall with a 4 inch base for candle. 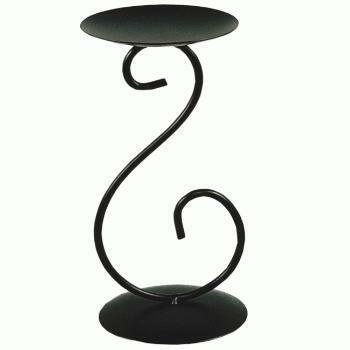 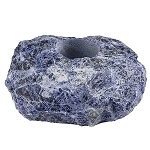 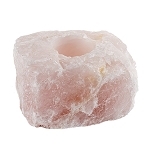 Excellent candleholder for 3 inch diameter pillar or ball candles.